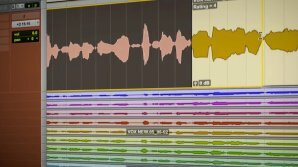 Learn how to prepare your background vocal tracks for mixing with a solid method and structure that can help you achieve the sound you are looking for. 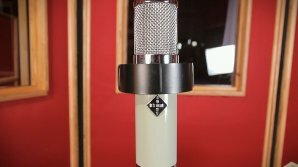 Fab shows you how to properly place the mic when recording a singer. 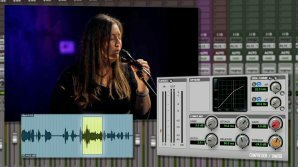 Melodyne can be overwhelming but Fab shows you everything you need to know. 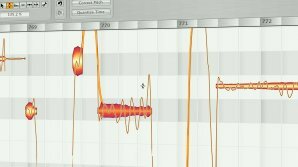 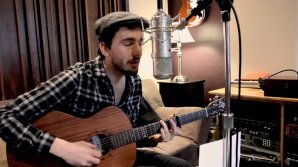 Learn how to compress your vocal track in a transparent way and without ruining it. 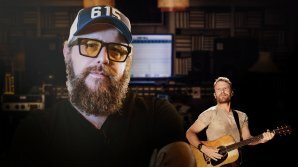 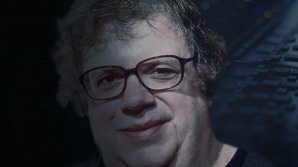 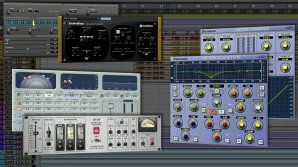 In this pureMix.net Exclusive, F. Reid Shippen opens the multitrack of Dierks Bentley’s “Drunk On A Plane” to dissect the choices he and the producers made during the production and remixes the song in front of you to explain his thought process, workflow, and techniques that have helped him achieve success as a first call mixing engineer. 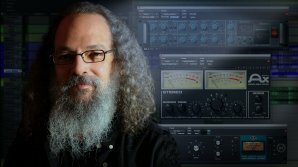 In this 2.5 hours pureMix.net Exclusive, Andrew Scheps adds his mix to the Lifeboats Series. 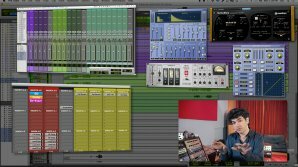 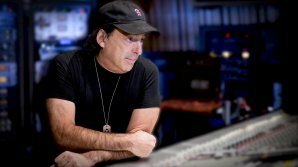 Watch Grammy Award Winning Producer, Engineer, and Mixer, Jacquire King mixing James Bay's "Let It Go", only on puremix.net. 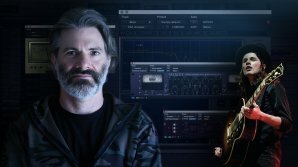 Mix along with Jacquire with the downloadable tracks.